There are many places of interest in this historical town. 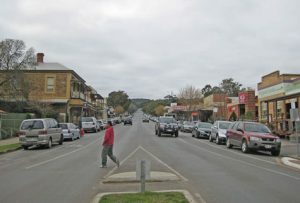 Slow down and enjoy the delights of Willunga, where hospitality, great food and wine are a way of life, explore tree lined streets filled with the sound of birds. In 1939 the district was surveyed by John McLaren, three huts were built on the Government Reserve for the use police, surveyors and postal services. 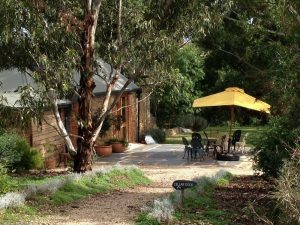 In 1840 slate was discovered in the hills south of the Willunga Township. 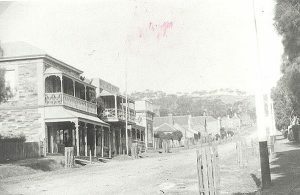 Willunga was once as known for its slate as Ballarat was known for its gold. 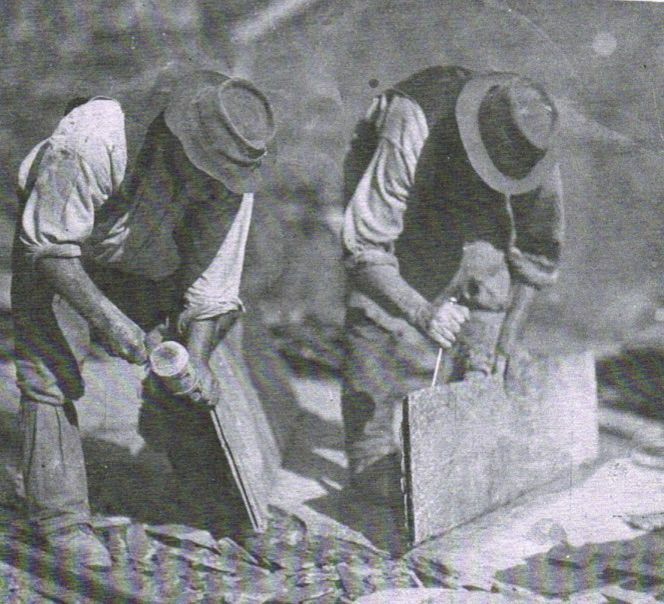 By 1846 four quarries were operating in the surrounding hills, and Willunga was the biggest producer of roofing slate in Australia. Slate was shipped out from Port Willunga. 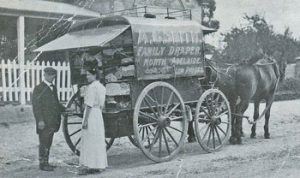 For many years the coach carried passengers and mail between Willunga and Adelaide, the coach driver Mr Walter Branson, the service finished on arrival of the train service. In Delabole Road Willunga you can still see some of the mud brick foundations of houses which were used by the workers in the slate quarries. 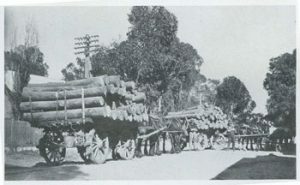 In 1901 the first of many almond groves were planted, and a rail link opened in 1915. 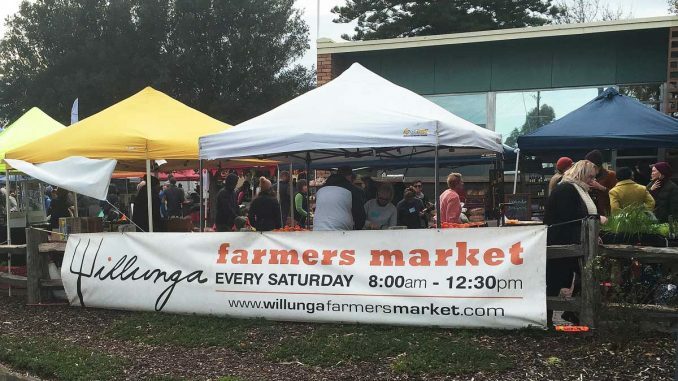 The Willunga Farmers market is found in the Willunga Town Square every Saturday from 8am to 12noon. 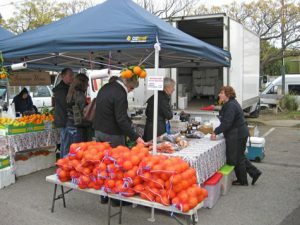 Kambucha – great drink – Willunga factory produces this.